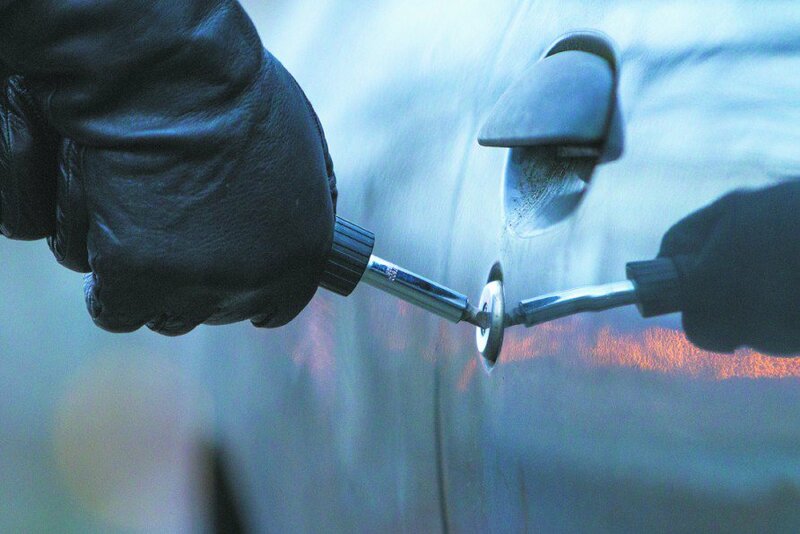 Does my car insurance policy cover car theft? The short answer is every individual car policy will be different in regards to theft, so it depends. But there are some common factors that will apply to most policies. If your vehicle is stolen and not retrieved by the police your insurance policy may cover the theft, but you must have full coverage that includes comprehensive insurance. Comprehensive insurance protects your car against damages outside of a collision, which include a wide range of events like falling objects, fire, vandalism and theft. If any standard part of your vehicle is stolen (engine, stereo, etc.) you could be covered by your car insurance policy assuming again you have full coverage. If any personal property items are stolen from your vehicle, your car insurance policy will not cover it since protection applies to the vehicle and not to the personal items in it. However, if you have renters or homeowners insurance with off-premises coverage, one of those policies may cover your loss if you have proof (a receipt, for example) you owned the lost items. Unlike property damage and other basic coverages where the amount of protection you want dictates the cost, comprehensive coverage prices depend on the deductible you select and the amount of coverage comprehensive insurance provides will depend on your car’s actual cash value (the car’s purchase price minus depreciation and the deductible). It’s important to stress again that all auto insurance coverage is not equal in regards to theft. It depends on what kind of individual car insurance policy you have, so it’s important to understand what exactly your policy covers and ask your agent any questions you may have regarding theft. Car theft isn’t completely preventable, but there are some ways to stop it by making your vehicle unattractive to car thieves. Keep your doors locked at all times, hide valuable items out of sight, always roll up your windows, never leave a spare key in the car and never leave your car running when you are not in it. Many stolen cars are due to the mistakes and oversights by the owner, so use a little common sense with your vehicle and it can go a long way.